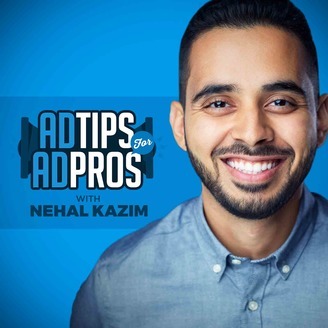 Ad Tips for Ad Pros is a podcast for marketers and entrepreneurs driven to grow their business with paid advertising. 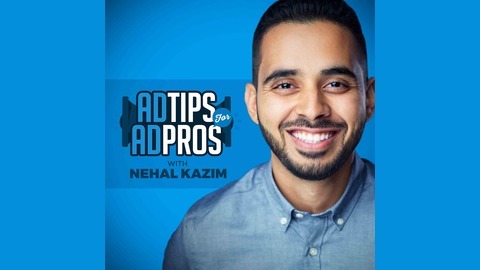 The host of this podcast is Nehal Kazim, the CEO of Amplifii Corporation, one of the leading Facebook advertising agencies. Join the Ad Tips for Ad Pros Facebook group: http://adtipsforadpros.com In this episode, Kurt breaks down his 2018 Black Friday Playbook to maximize sales for this year’s Black Friday promotion.